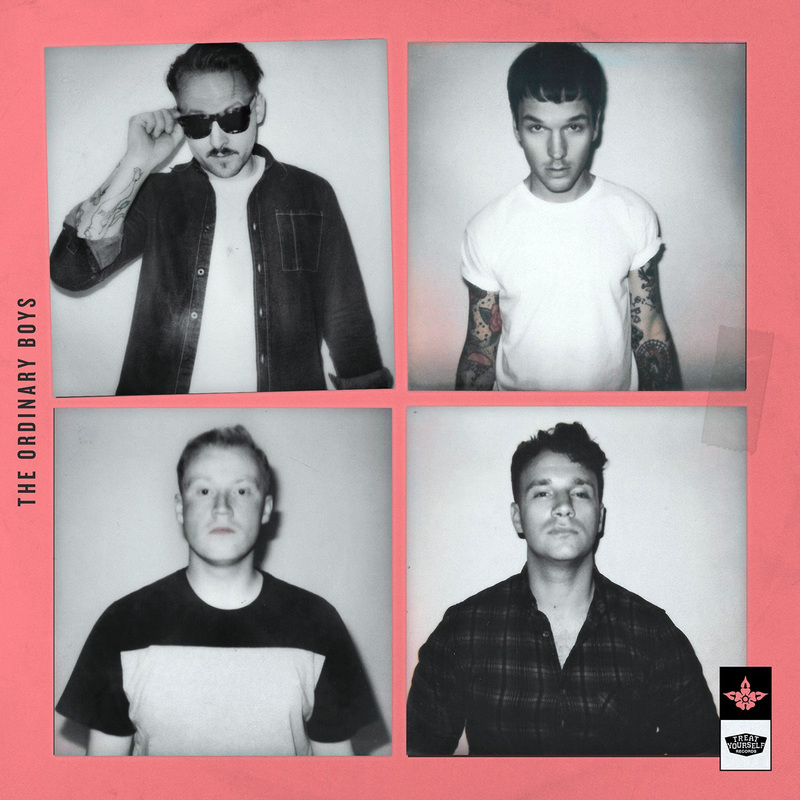 If ever there was a band that don’t sound like they’re reforming out of desperation, it’s Ordinary Boys on this rather decent new album. We confess we couldn’t name any of their tunes from their previous incarnation, though Wikipedia informs us that their big hit Boys Will Be Boys featured in the fifth Harry Potter film. They’re more famous because mono-monikered lead singer Preston featured on a reality show and married an amiable but dim blonde, divorcing presumably when long spells at home focused more on the latter and less on the former. (Wikipedia also reports that said blonde made £1m from reality shows and spent some of it on fake breasts, then needed physio to address her balance problems). Preston meanwhile languished in obscurity and now needs the money…only joking, lawyers, that’s not true at all; he started writing songs for other people and wrote at least one tune that took Olly Murs to the top of the hit parade. This new album explodes — literally — with fizzing pop energy. Opener About Tonight is a well-written and slick pop tune with several good hooks and changes in tempo and structure. It suggests Preston has gone away and learned song writing thoroughly. It’s that familiar slick sound of many a pop punk band: not quite as hard or fast as Blink 182, not as tongue in cheek as Bowling For Soup and slightly harder than bands like Busted (whose market Preston may be hoping to tap). Track two Awkward is more of the same, as is track three Four Letter Word. As is all the album come to that, the sound being both the flaw and the strength. Flaw because the sound doesn’t change much across the 11 tracks, strength because any of the tracks will sound good on the radio, particularly if we get an Indian summer and we all start feeling happy. (Note: since writing this, the Indian summer never came to pass, buy you know what we mean).